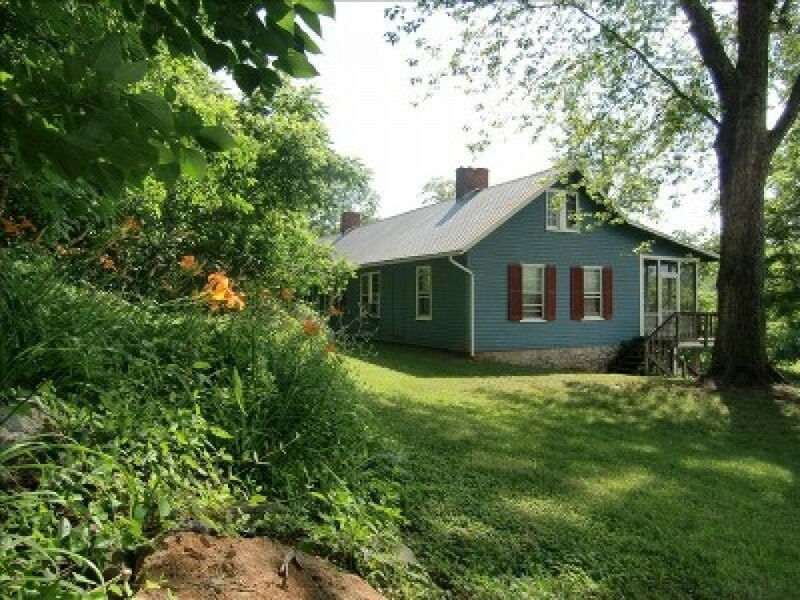 Retreat to a private farm on the banks of the Shenandoah River, with beautiful mountain views, hot tub, river swimming, fishing, canoeing (rentals nearby), walking paths, nature. • Great Room with rustic stone fireplace, gas logs. Den with electronics, board games. Simplify your life; relax and enjoy this peaceful retreat on the Shenandoah River.